Judas Priest And Iron Maiden Mash Up: “Hellbent For Midnight” Is Here! Judas Priest Will Release The "Battle Cry" Live CD/DVD/BLU-RAY In March! Judas Priest Will Release The “Battle Cry” Live CD/DVD/BLU-RAY In March! Darkest Hour Covers "Painkiller" By Judas Priest! Darkest Hour Covers “Painkiller” By Judas Priest! You Must Hear These Two Mash Ups Of Judas Priest And Iron Maiden! Abbath Is Streaming Their Cover Of “Riding On The Wind” By Judas Priest Online Now! Hellshot’s Otto Hoering Top 6 Albums of 2015! Richie Faulkner Says Judas Priest Is Heading Back Into The Studio Next Year! Judas Priest, Megadeth, Behemoth And More To Take Part In Record Store Day! 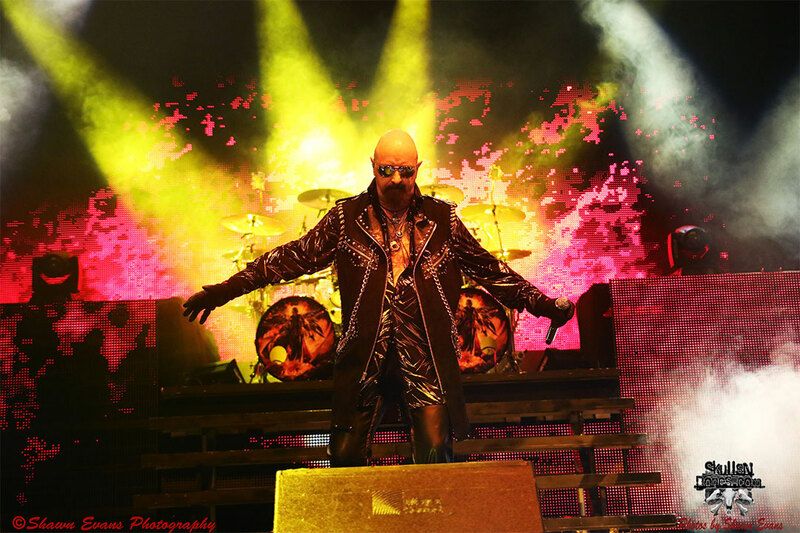 Judas Priest Announces New U.S. And Canada Tour Dates!